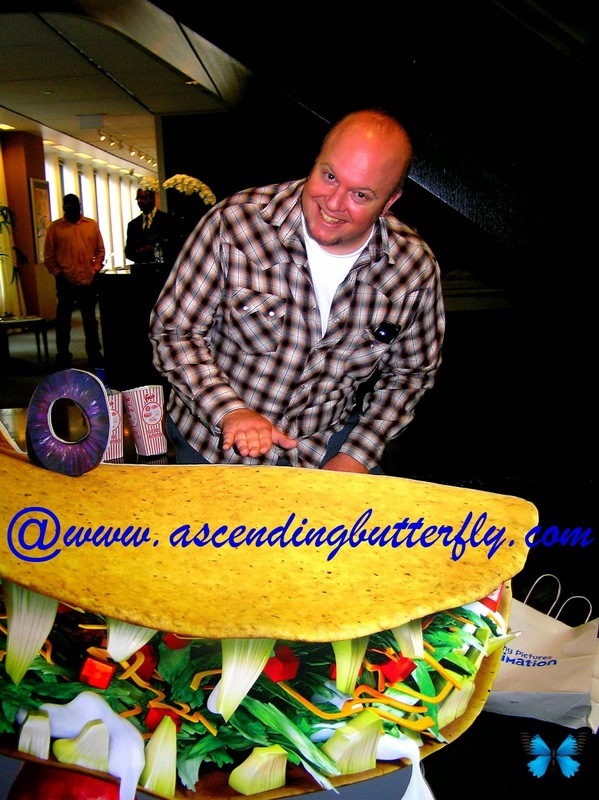 Ascending Butterfly: @SonyAnimation Cloudy with a Chance of Meatballs 2 #Cloudy2 #Foodimals Fun! 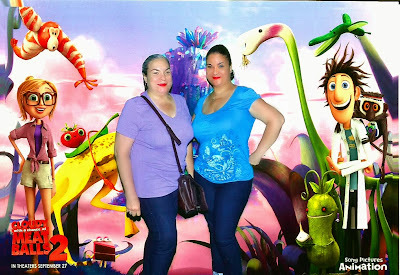 @SonyAnimation Cloudy with a Chance of Meatballs 2 #Cloudy2 #Foodimals Fun! 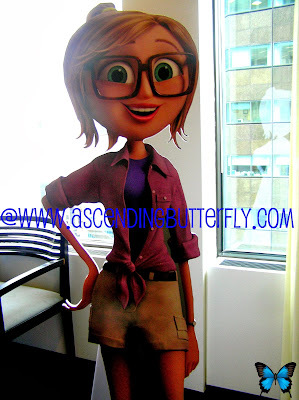 Ƹ̵̡Ӝ̵̨̄Ʒ - Earlier this summer I got to attend a sneak peek preview of Sony Pictures Cloudy with a Chance of Meatballs 2, and I thought I'd share the photos I took that day! Oddly, this wasn't the full movie screening but a sneak peek of select scenes! 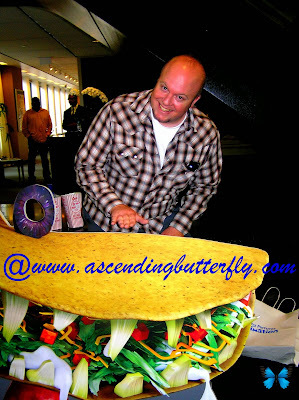 Director Cody Cameron poses with Taco Standee! 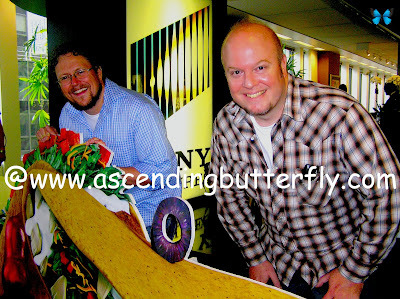 Left: Mama Butterfly and Right: ME! 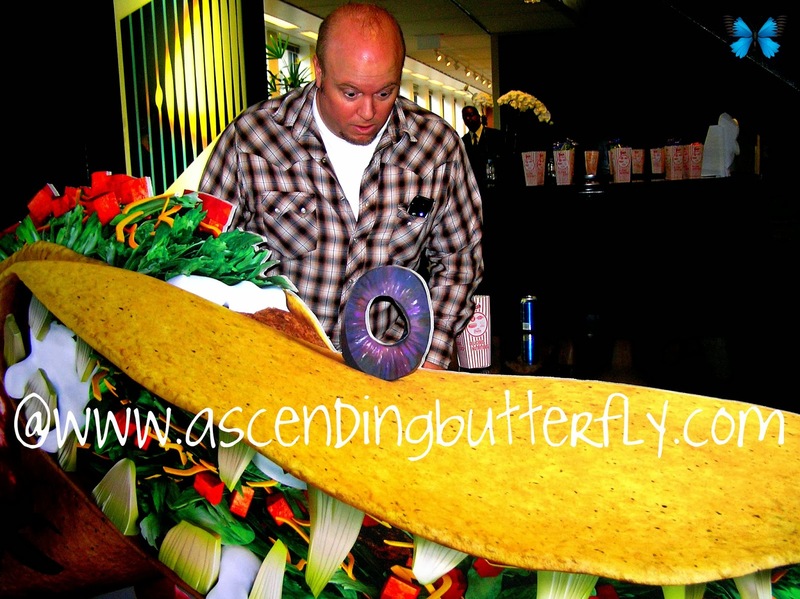 Ascending Butterfly enjoying our Cloudy with a Chance of Meatballs 2 Photo Booth Moment! 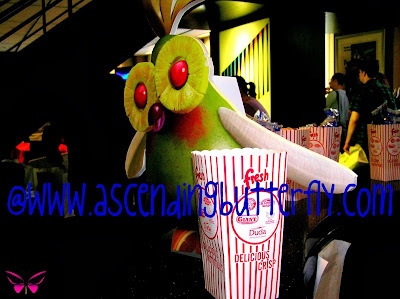 What was your favorite food fantasy character from Cloudy With a Chance of Meatballs 2? I can't wait to see this!! We took the kids to see the 1st movie & they loved it. Can't wait to meet all the new Foodimals involved! I watch Rachel and Guy Kids Cookoff and they just had a Cloudy With A Chance of Meatballs 2 competition and it was adorable. My kids can't wait to see it! @Julie Maloney - This movie will definitely bring out the foodie in everyone! The foodimals are so cute! I saw the first one also,thought it was cute.my fav. is the strawberry.I'll be taking the kiddies to see part two. @Big Happy Buddha - The strawberry is cute! Let us know what you thought when you see part 2! Hi I like to share ~Inventor Flint Lockwood (voiced by Bill Hader) picks up where the first movie left off, eager to clean up the massive mess left by his water-to-food invention. Enter Chester V (voiced by Will Forte), a high-tech tycoon leading the restoration effort for Flint’s home island of Swallow Falls. 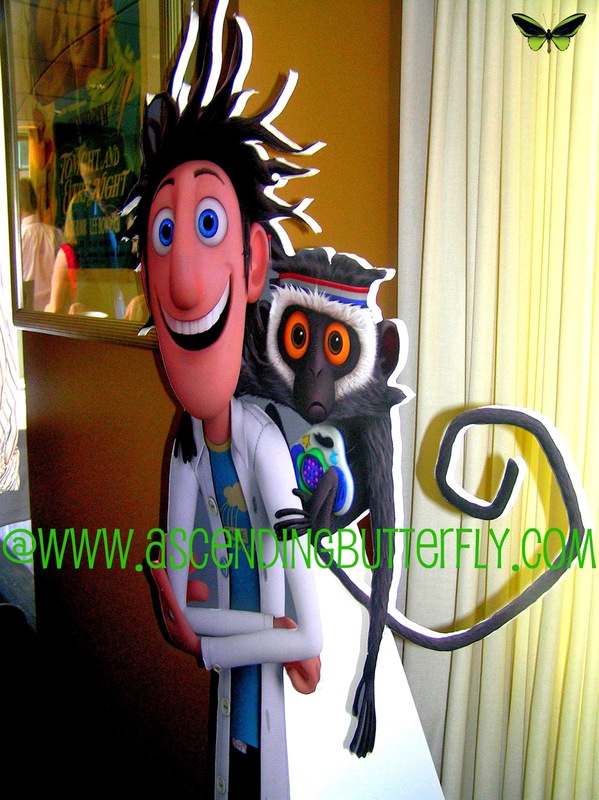 Flint idolizes Chester, who enlists the naive inventor to retrieve his invention.